A link to "Access the WiFi Pro Portal (video)" will be sent via email. Your link to 'Access the WiFi Pro Portal (video)' has been sent! 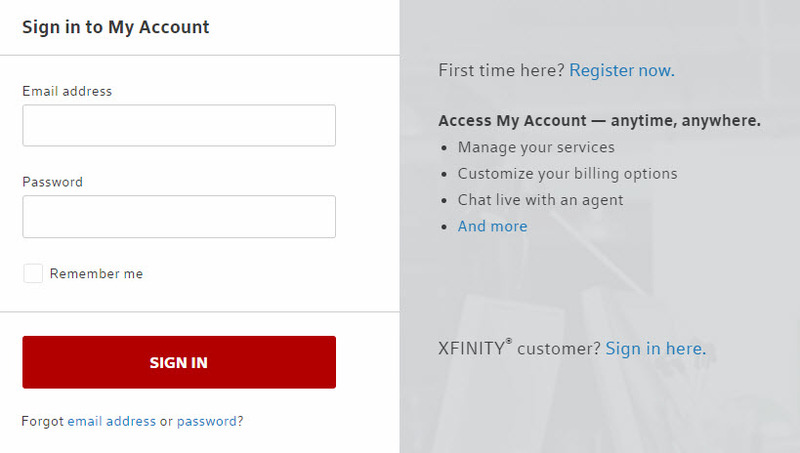 The Comcast Business WiFi Pro Portal web app is optimized for mobile devices and helps you set up your Business WiFi Pro networks and settings. The Business WiFi Pro Portal works on any standard browser or mobile device. Download the WiFi Pro Quick Start Guide for an overview on setting up your service. You can find additional information online at Comcast Business Help & Support. 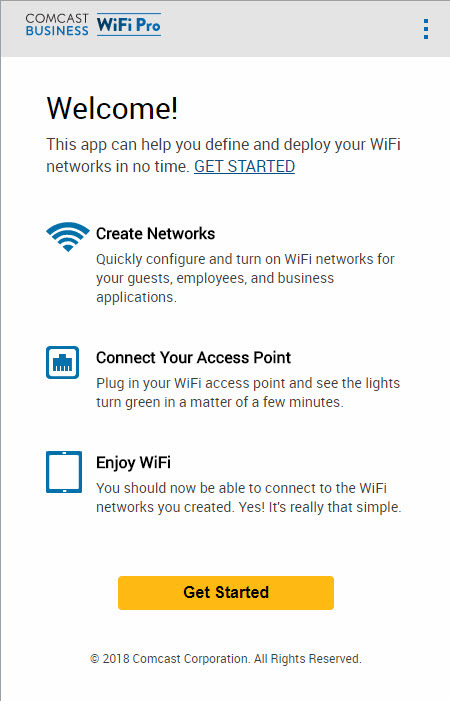 Navigate to the WiFi Pro Portal and select Get Started. From here you can create and configure networks, set network availability, configure a landing page and more. Regulate the amount of bandwidth consumed by the Private and Guest networks. 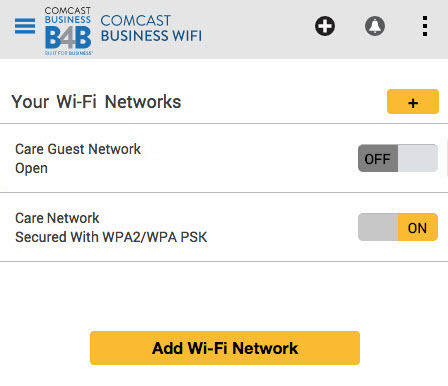 Send guests to your company website when they access your WiFi network.